A partial homage to the bubonic plague of the middle ages, the visuals of “Bring Out Your Dead” fuse violent imagery with disturbing lyrics. I can honestly say I grew up with Venom. 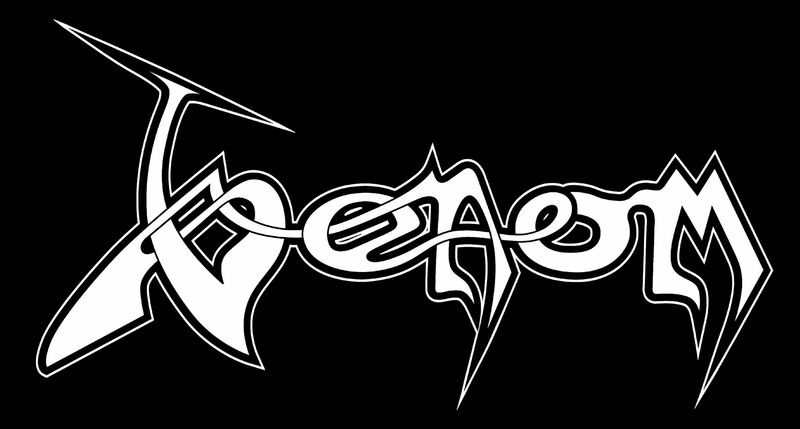 I have vivid memories of listening to “Buried Alive” off Venom’s famed release Black Metal (1982) while smoking dope in my parent’s basement. 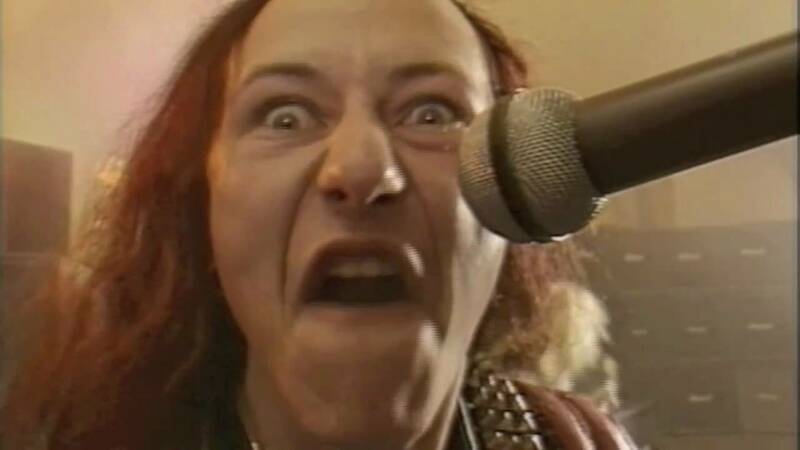 We always thought Venom’s style of metal was ‘extreme cheese’ but their lyrics and mentality were so over the top it was hard not to respect them. 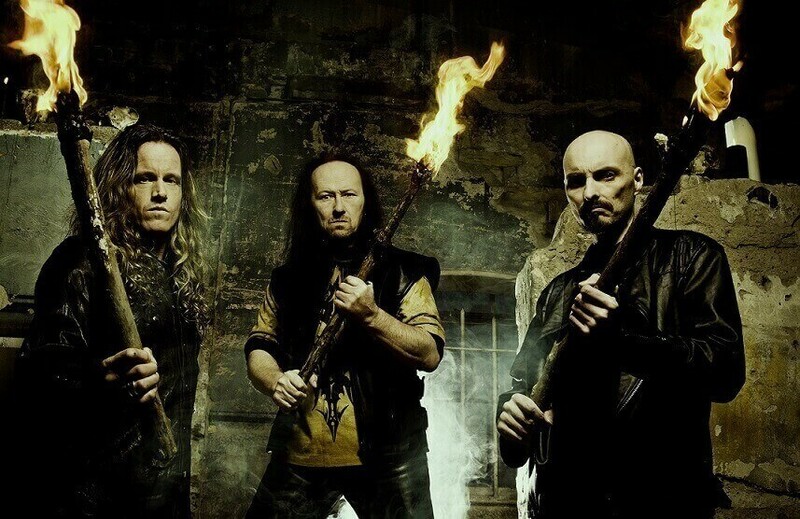 Venom is now cited as one of the grandfathers of extreme music. The very roots of black metal were born from their simplistic style and scratchy production methods. It’s hard to believe a band so pivotal to modern blasphemy would be so blatantly ignored by the underground but that seems to be the case. I am to blame as much as anyone. I had no clue Venom released a new album last year. Storm the Gates hit the streets last December via Spinefarm Records. A new lyric video entitled “Bring Out Your Dead” has just been released to remind us. If Venom has been anything over the years, they have been consistent. 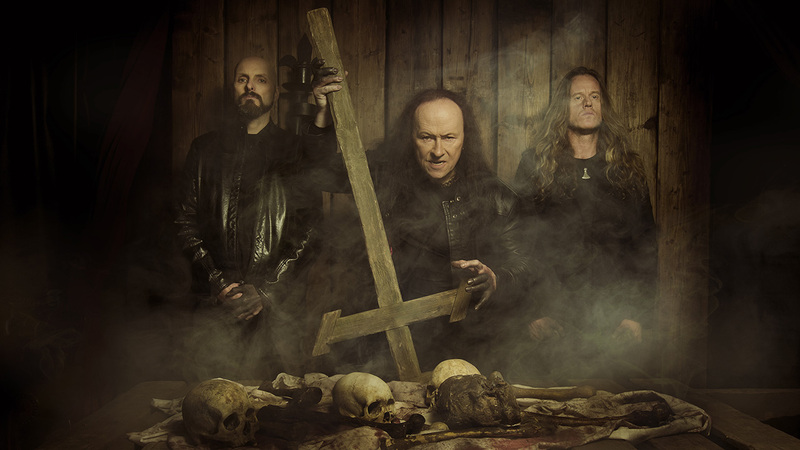 Like a blasphemous version of Motorhead they’ve been putting out albums since 1981. 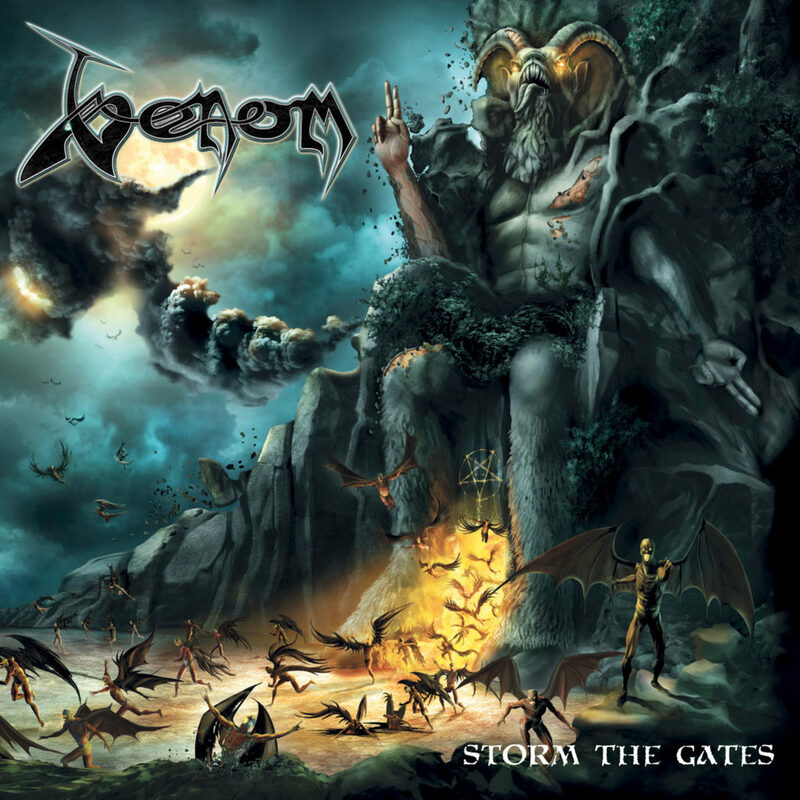 Storm the Gates is record number fifteen for the band and it sounds like it could have been recorded sometime in the ‘80s. What detractors would describe as garbage, I call unique. Metal is about attitude as much as it is musicianship, this is the key element lacking in today’s rendition of the extreme. Words have no meaning when every line is screamed. A partial homage to the bubonic plague of the middle ages, the visuals of “Bring Out Your Dead” fuse violent imagery with disturbing lyrics. Dead birds, horses and people fill the screen as rats scurry about in the forefront. The clips of the band performing live enhance the effort. A subtle reminder that Venom is deserving of all the diabolical accolades they receive. 1349, Alternative Metal, Ambient Black Metal, black metal, Bloodbath, Burzum, Cancer, Cannibal Corpse, Celtic Frost, Cradle Of Filth, Darkthrone, death metal, Deicide, Dimmu Borgir, Dio, Doom Metal, Emperor, Exmortus, Gorgoroth, Heaven Shall Burn, Immortal, Industrial Metal, Jungle Rot, Marduk, Mayhem, Megadeth, melodic death metal, Motorhead, Obituary, progressive metal, Rotting Christ, Season Of Mist, Speed Metal, Spinefarm Records, Venom, Venom Inc.